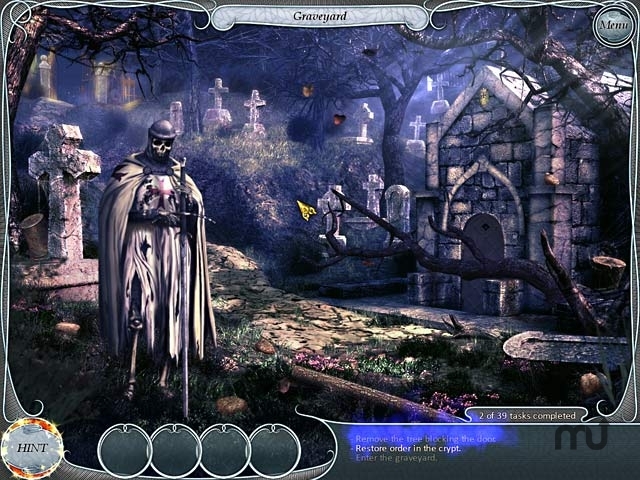 Free a series of ghosts in this adventure game. Is there a better alternative to Treasure Seekers: Follow the Ghosts? Is Treasure Seekers: Follow the Ghosts really the best app in Adventure category? Will Treasure Seekers: Follow the Ghosts work good on macOS 10.13.4? Treasure Seekers: Follow the Ghosts...Jump into an exciting adventure as you help Nelly and Tom free some unlucky ghosts who are being trapped by an evil alchemist! Use your Hidden Object skills to explore a mysterious world, and discover valuable clues. Track down the necessary items to free the dead ancestor of Cardinal House, a shaman, and many other characters in Treasure Seekers: Follow the Ghosts! Stop the evil alchemist and save the day! Treasure Seekers: Follow the Ghosts needs a review. Be the first to review this app and get the discussion started! Treasure Seekers: Follow the Ghosts needs a rating. Be the first to rate this app and get the discussion started!